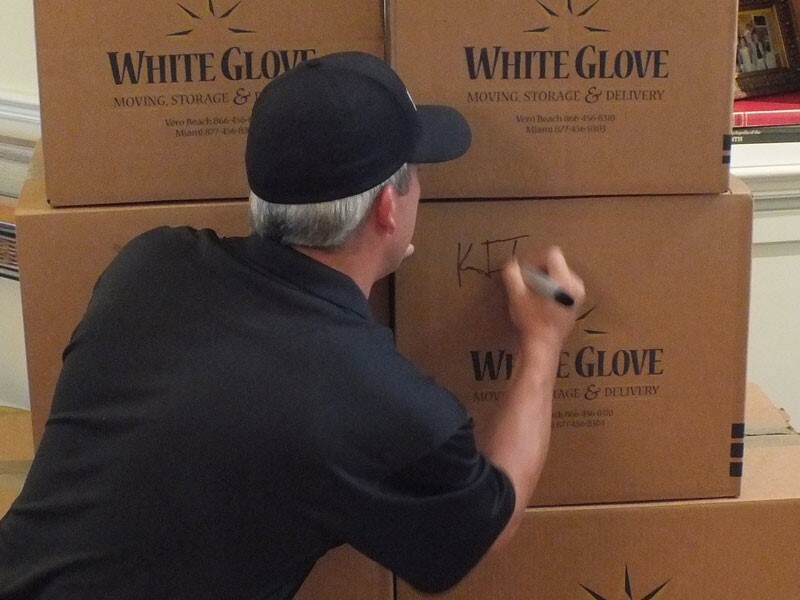 White Glove Moving, Storage & Delivery. Much more then a moving company. White Glove Moving, Storage & Delivery offers a wide variety of others services beyond just moving a storage. 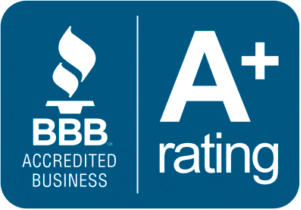 RECEIVING: Your fine furniture and other items arrive at our facilities directly from the manufacturers or stores and undergo a thorough inspection. INVENTORY: The commercial and residential inventory process allows us to keep track of and return every item received. PACKING & CRATING: Our wide array of materials and supplies ensures safe travel for your oversized or fragile items. DELIVERY: White Glove takes the extra step to bring items to their final destination. INSTALLATION & ASSEMBLY: White Glove will assist in completing the final touches to your newly decorated rooms.